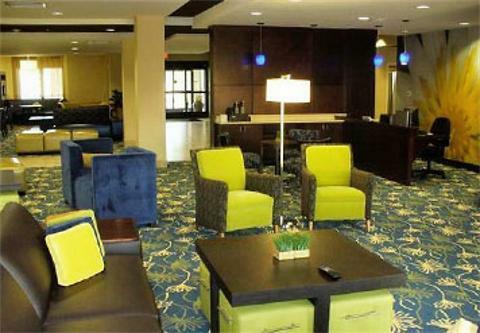 Courtyard by Marriott Jackson Jackson, Hotel null. Limited Time Offer! 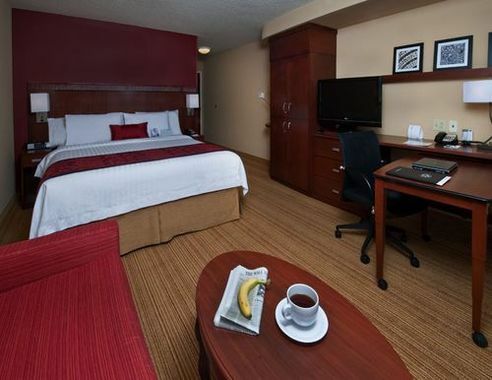 Courtyard By Marriott Jackson. 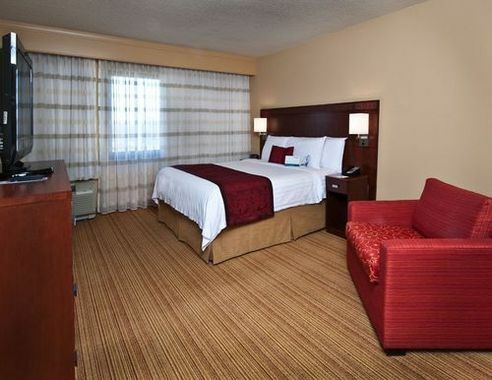 "Courtyard By Marriott Jackson" is a hotel that has acquired 3 stars. It is a perfect base point for exploring Jackson. A total of 94 bedrooms is featured. Each bedroom in the accommodation is roomy. The bedroom temperature is never too hot thanks to the air conditioning. The hotel has both a covered and outdoor pool. You are presented the option of participating in mini-golf. For guests who appreciate getting in some sports practice, the accommodation also offers bowling and tennis. Furthermore, the accommodation boasts a gym where visitors have the option to exercise by themselves. After a long or busy day, a visit to the jacuzzi will help you feel refreshed. 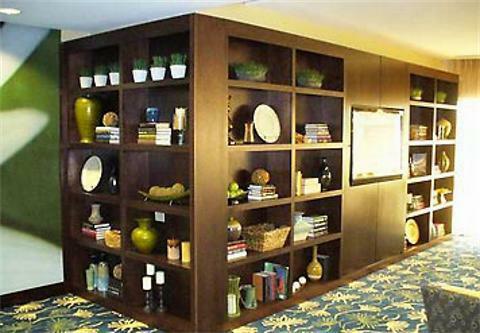 You can dine at the onsite restaurant which is known for its American and regional specialties. 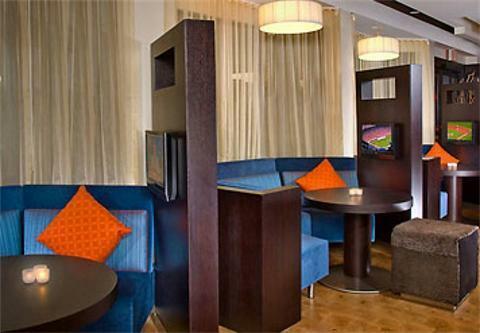 A lounge bar is available for you to enjoy a drink after dinner. 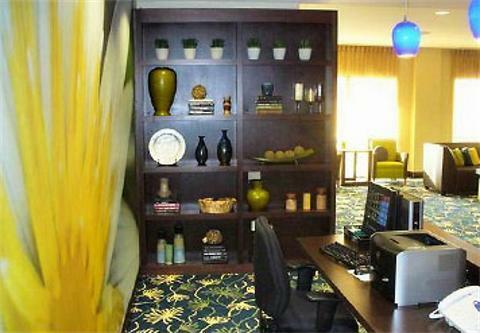 Business travelers will appreciate that there is Internet access available at no extra charge.